Although principal photography started earlier this week, there are still more casting announcements to be made. 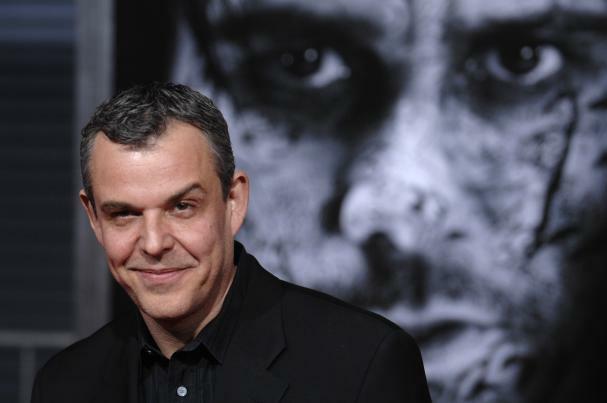 The latest to join Louis Leterrier’s Clash of the Titans remake is actor Danny Huston, who can be seen as William Stryker in X-Men Origins: Wolverine this weekend. Huston has previously appeared in 21 Grams, The Aviator, Marie Antoinette, Children of Men, The Number 23, and 30 Days of Night as well. In the original film, Poseidon was played by Jack Gwillim. I always remember him as the rather unexciting god who just swam around in slow motion underwater. I hope Hudson brings some more thunder this time. In Clash of the Titans, the ultimate struggle for power pits men against kings and kings against gods. Born of a god but raised as a man, Perseus (Sam Worthington) is helpless to save his family from Hades, vengeful god of the underworld. With nothing left to lose, Perseus volunteers to lead a dangerous mission to defeat Hades before he can seize power from Zeus and unleash hell on earth. Leading a daring band of warriors, Perseus sets off on a perilous journey deep into forbidden worlds. Battling unholy demons and fearsome beasts, he will only survive if he can accept his power as a god, defy his fate and create his own destiny.